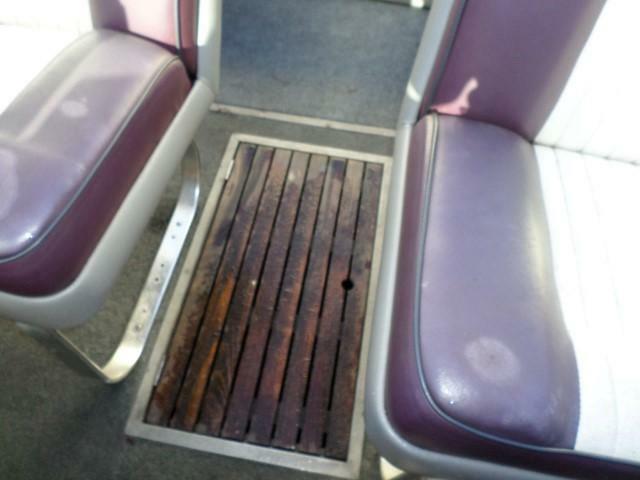 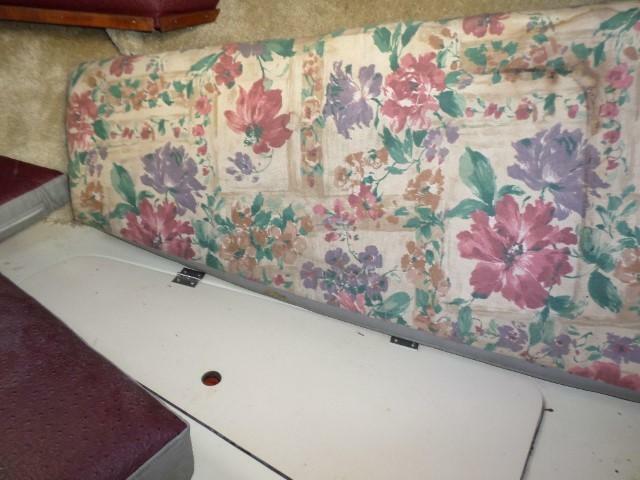 HANDY MAN BLOW OUT PRICE!!! 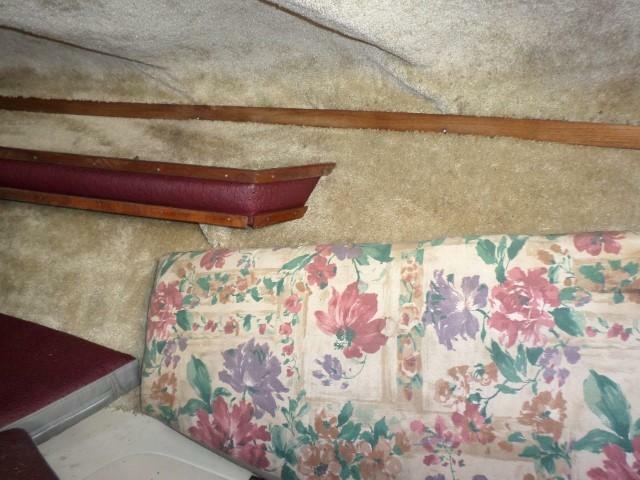 UNIT IS BEING SOLD AS IS!!!! 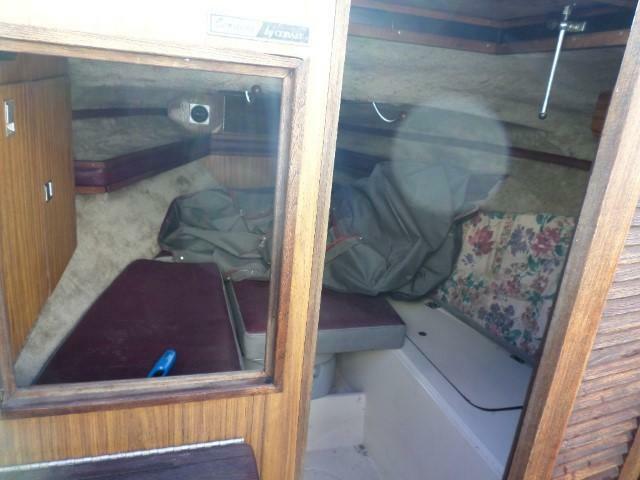 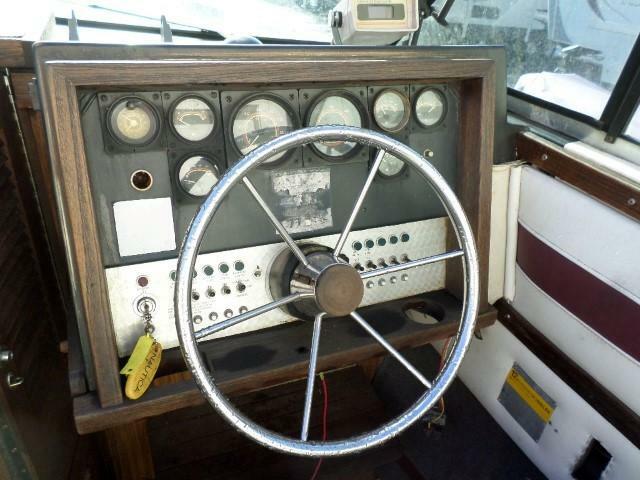 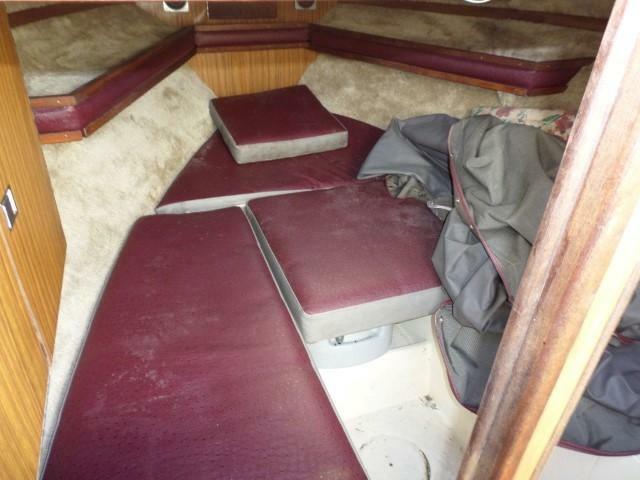 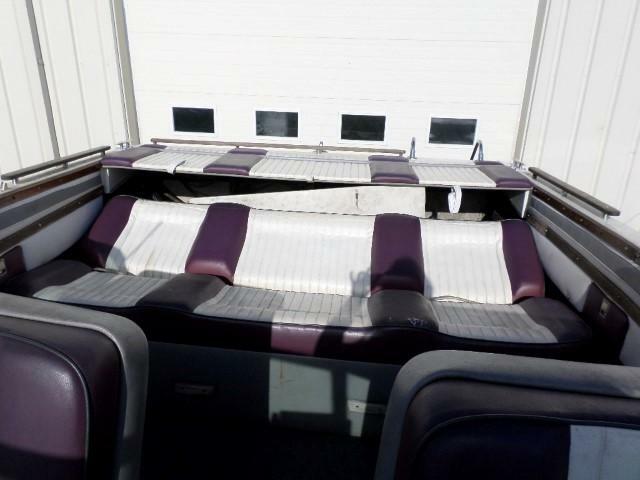 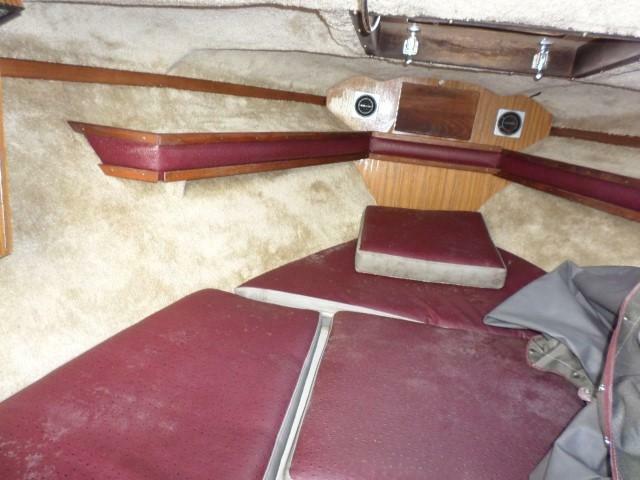 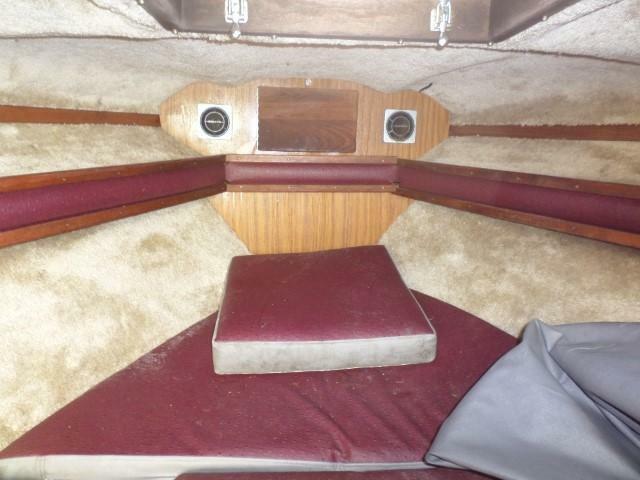 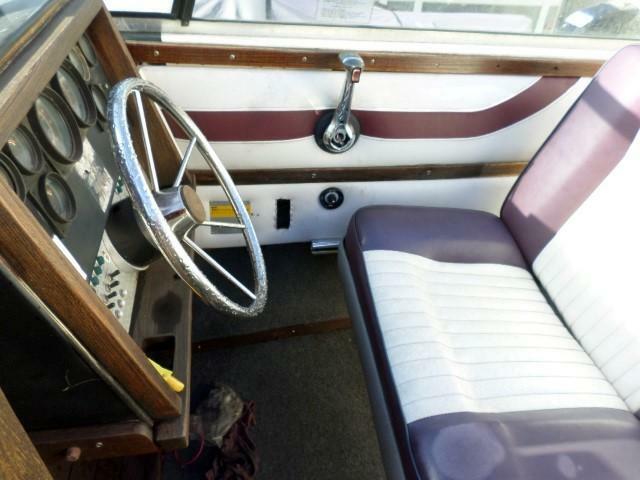 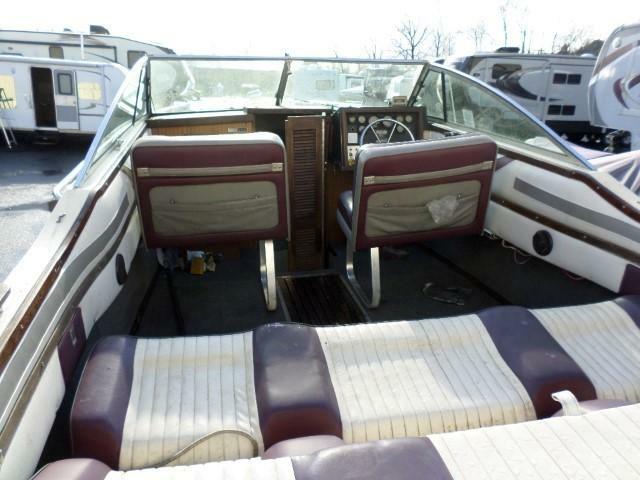 1984 Cobalt cuddy is equipped with Fold Down Ladder, Super Sport Interior, OMC Outdrive, Docking Lights, Front Spot Light. 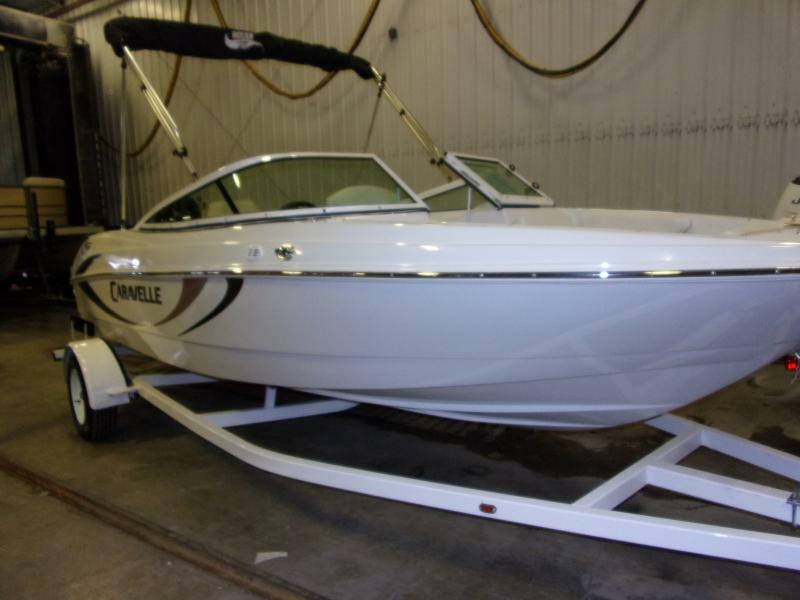 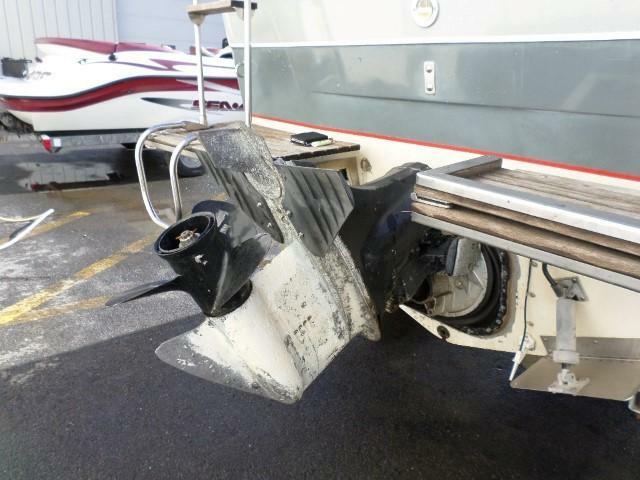 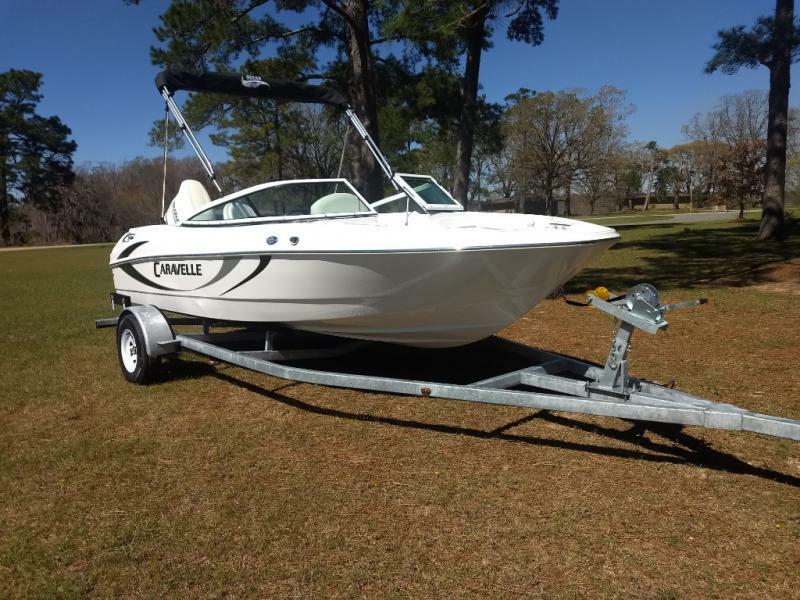 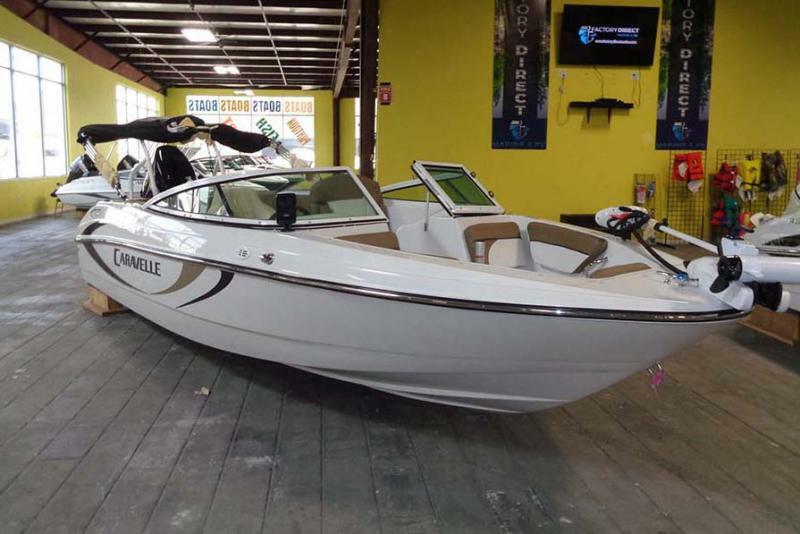 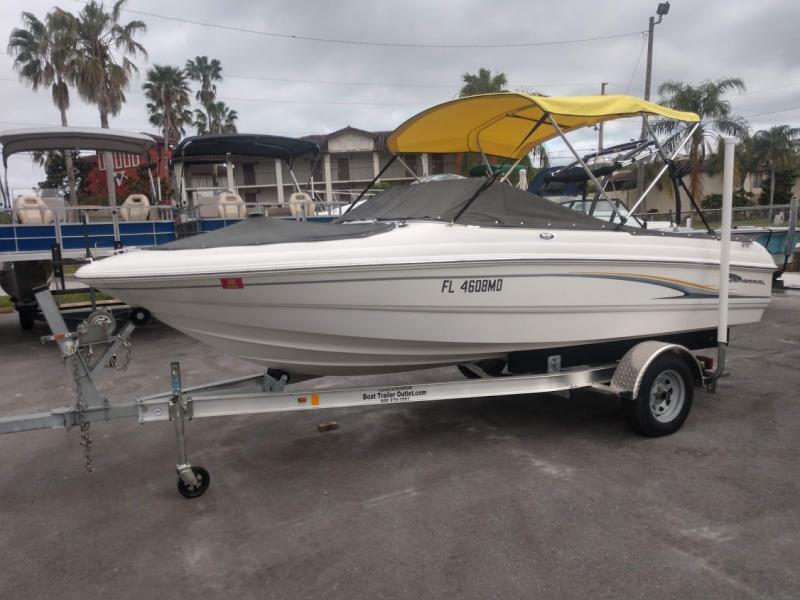 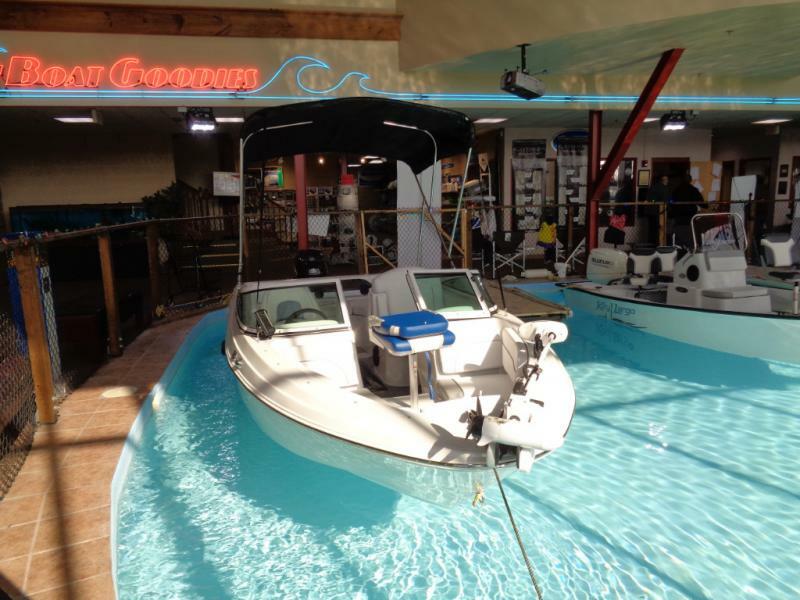 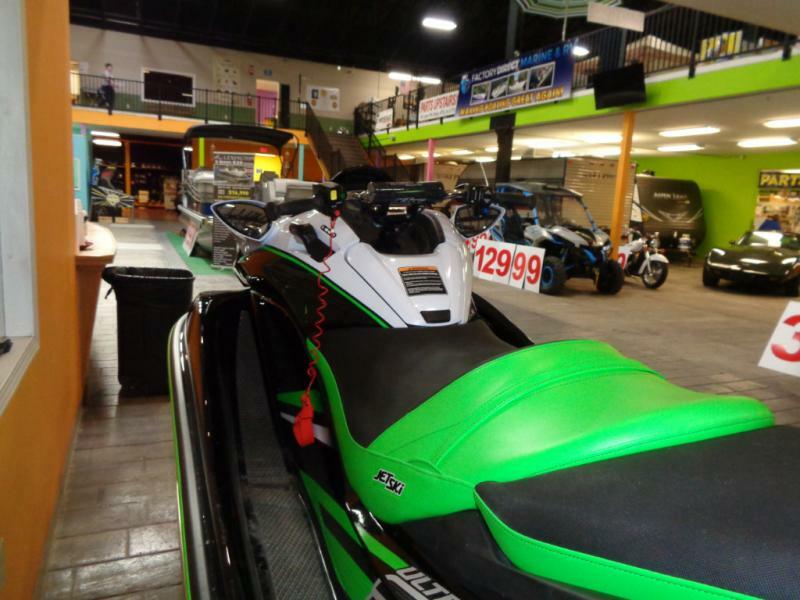 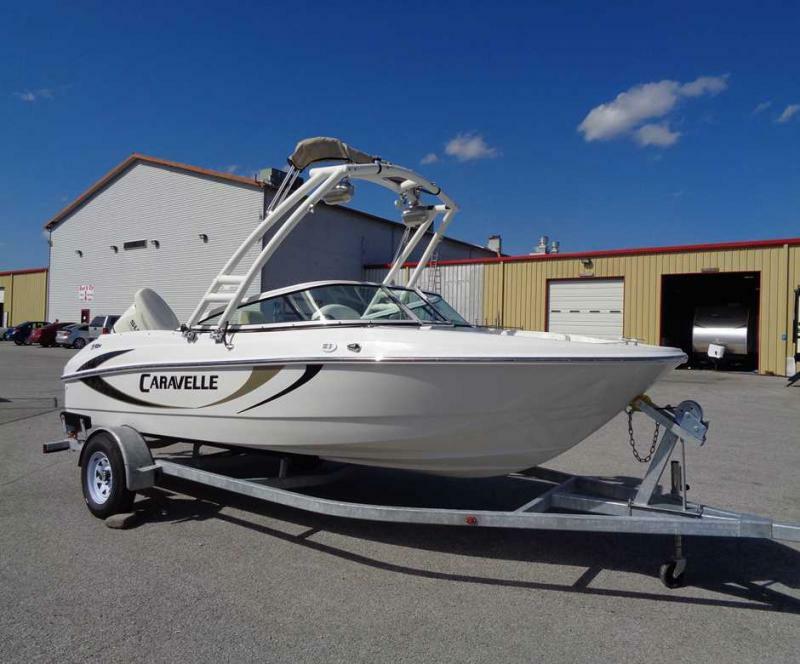 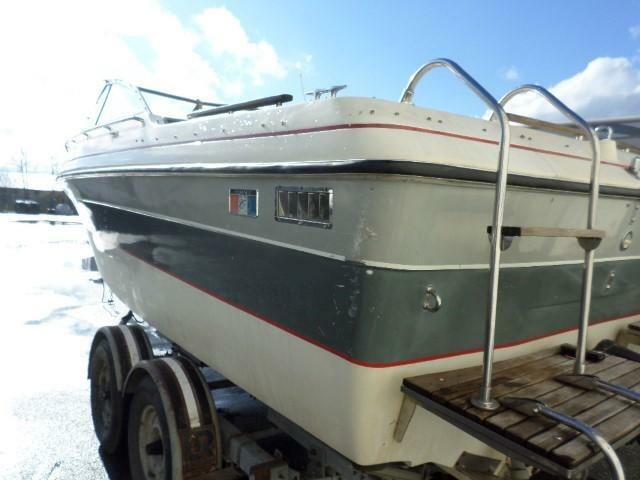 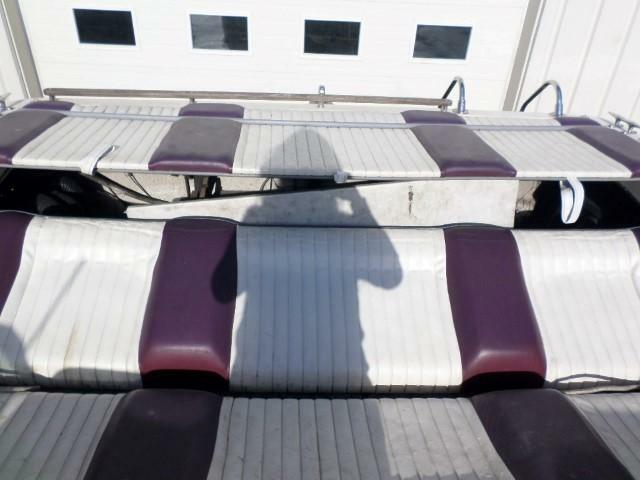 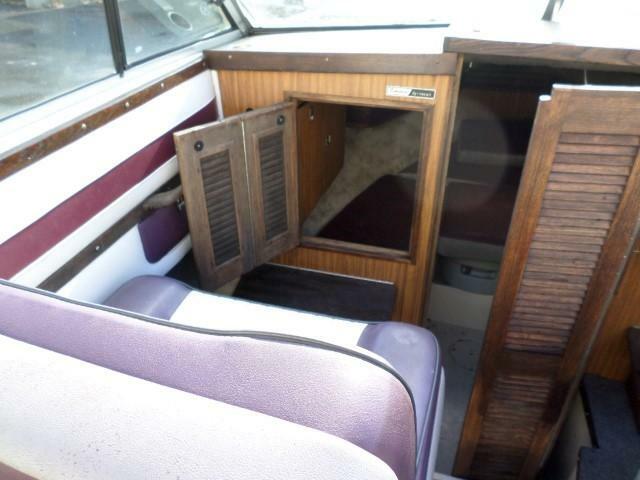 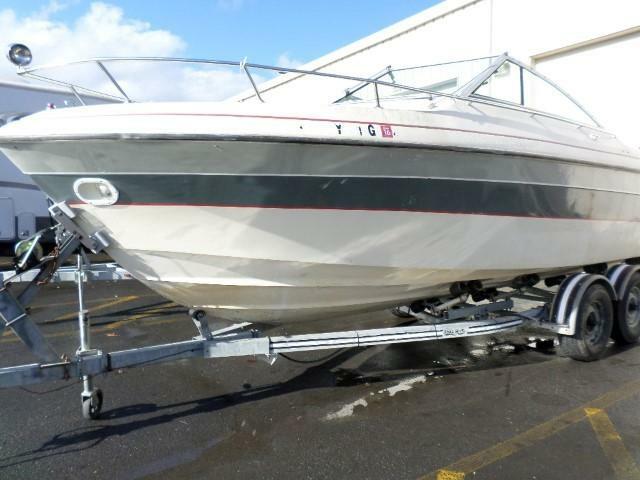 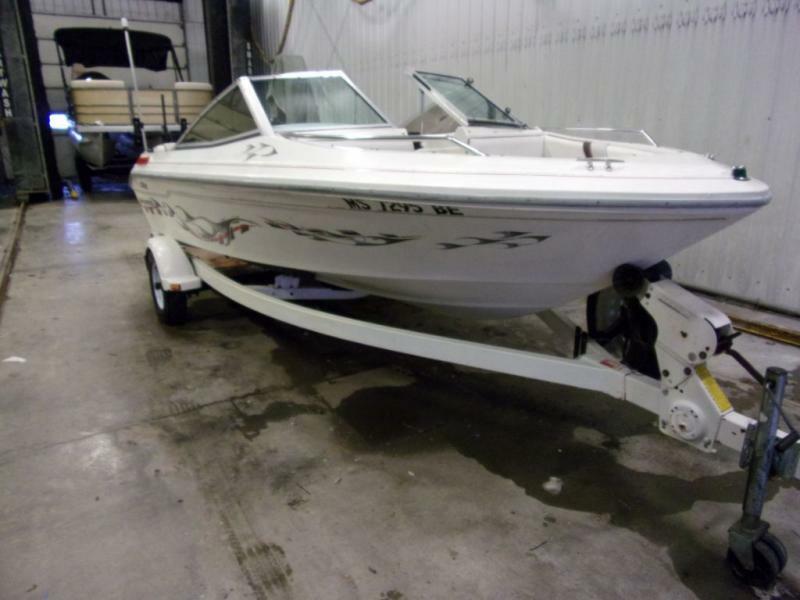 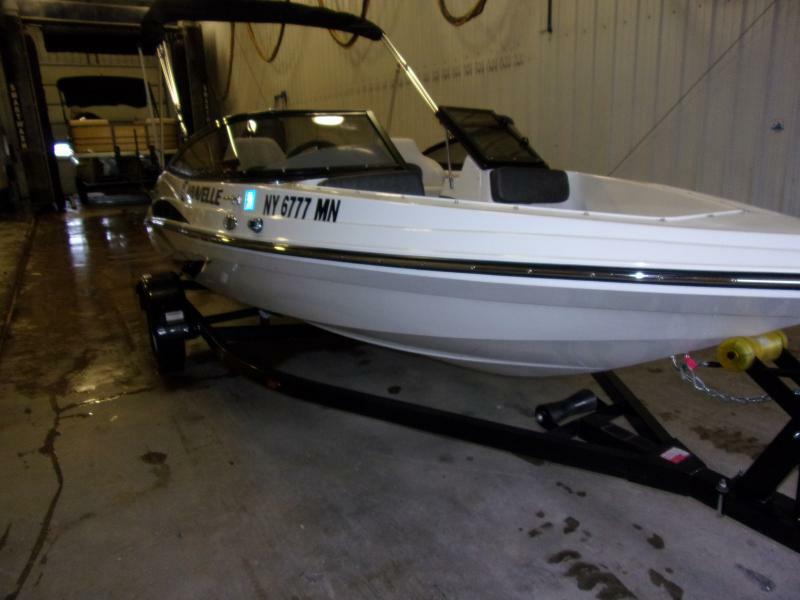 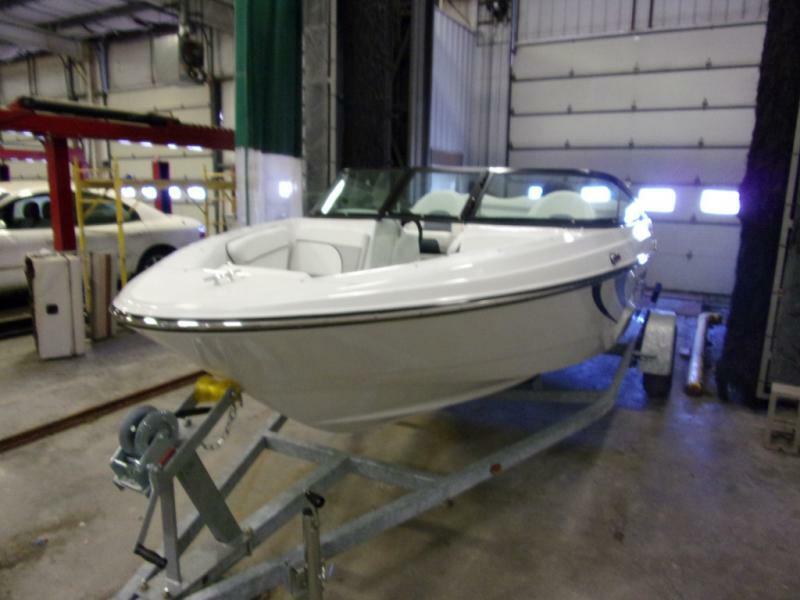 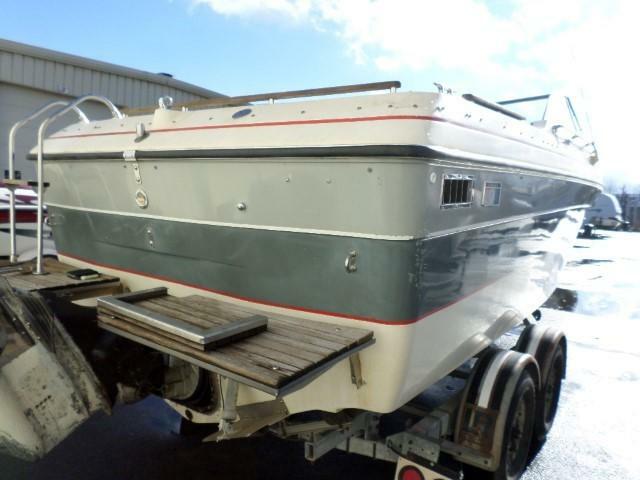 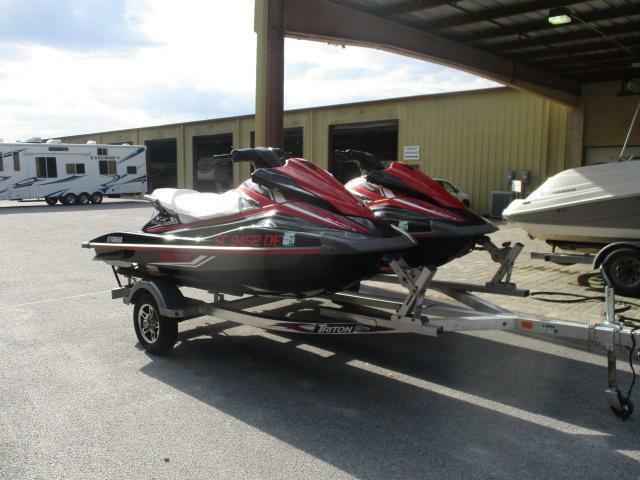 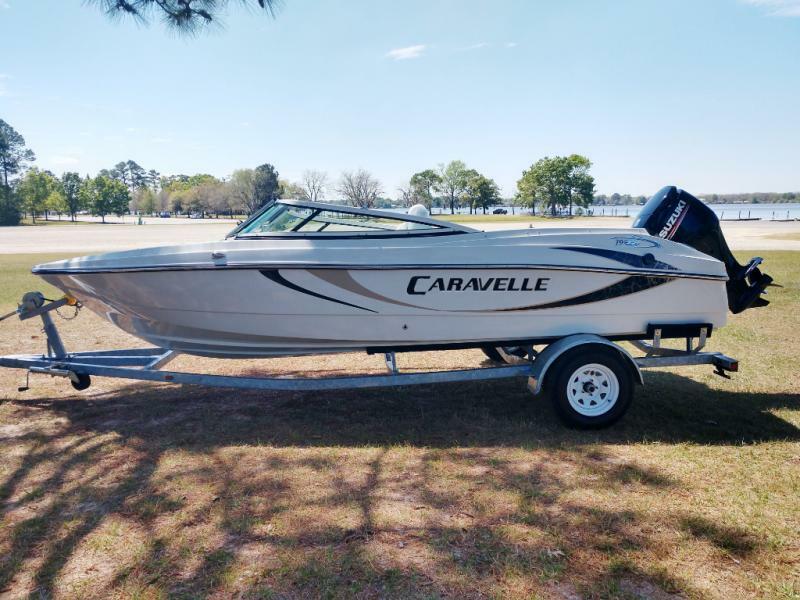 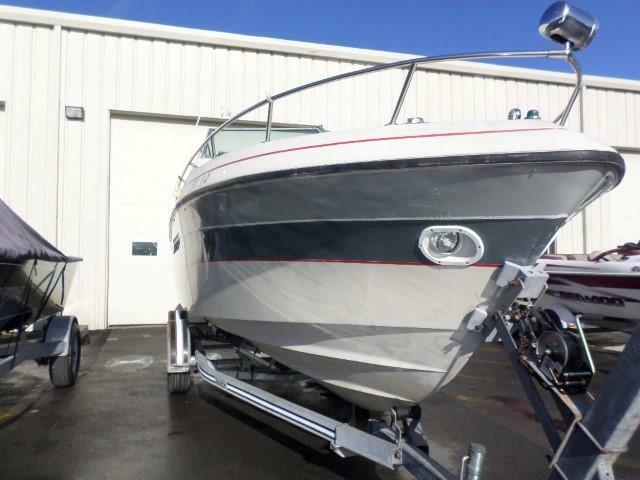 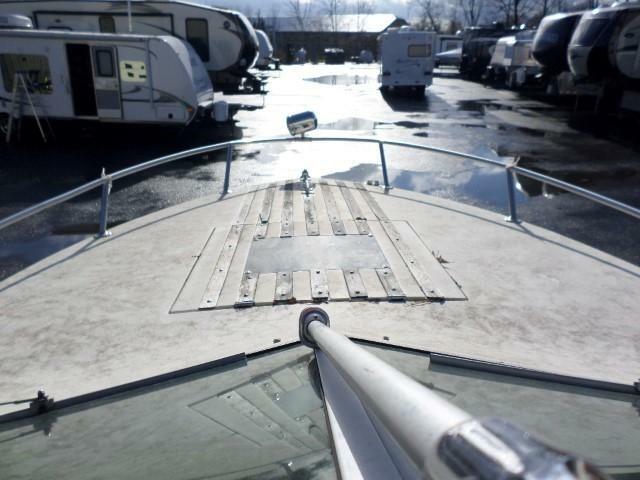 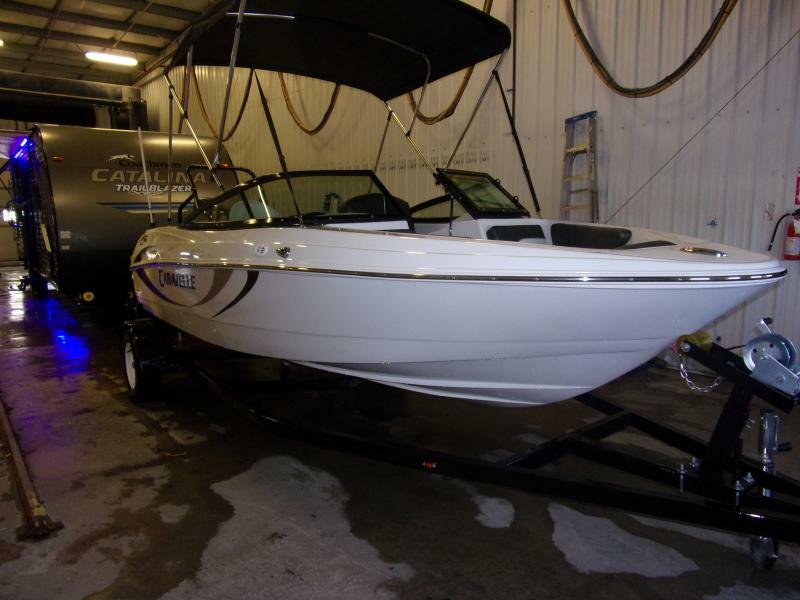 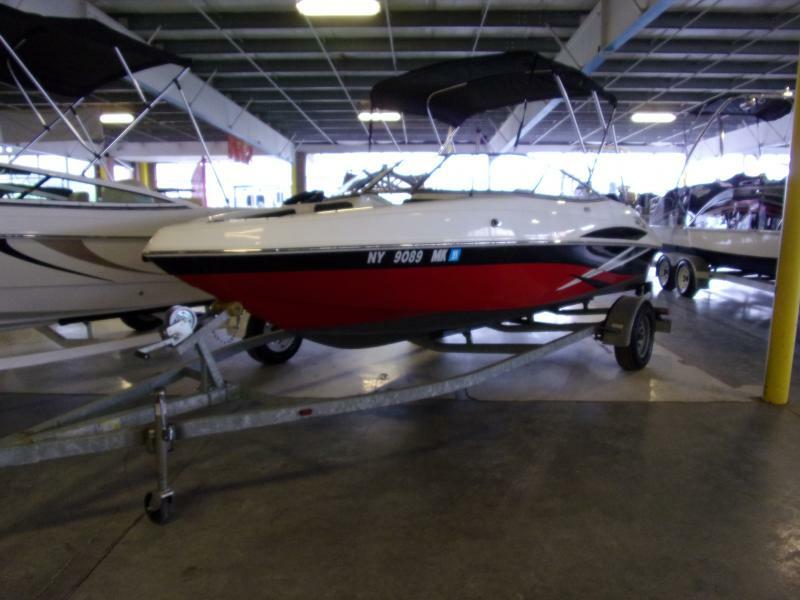 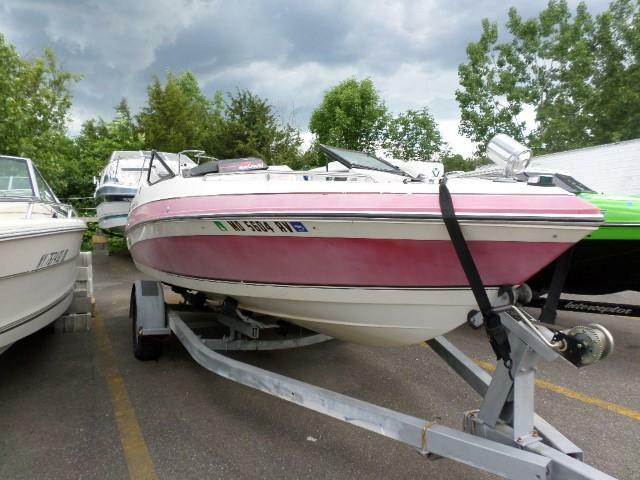 Come in today to see the 84 Cobalt 23SC.